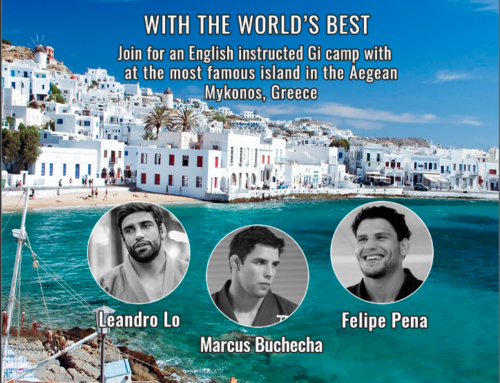 We are pleased to offer an exclusive opportunity unlike any other: Five days of Brazilian jiu-jitsu training with the World’s Best on the beautiful Mediterranean island of Ibiza organised by Private BJJ Camps. 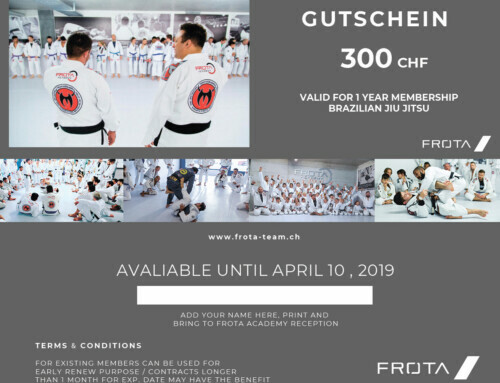 Join us and indulge your passion for jiu-jitsu in a true VIP setting. 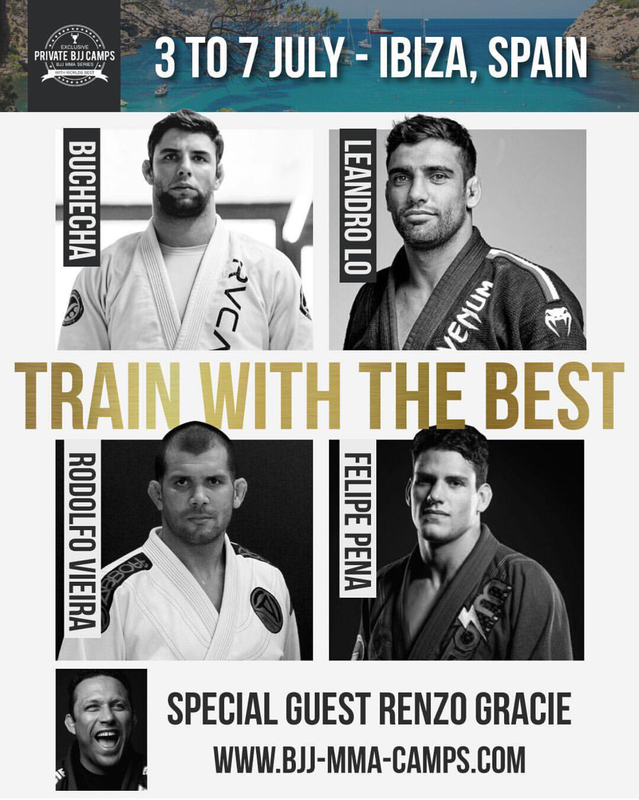 Here you’ll meet and learn from three of the World’s Best BJJ competitors: multiple world champions Marcus ‘Buchecha’ Almeida, Felipe Pena, Leandro Lo, Rodolfo Vieira and the living legend Renzo Gracie. 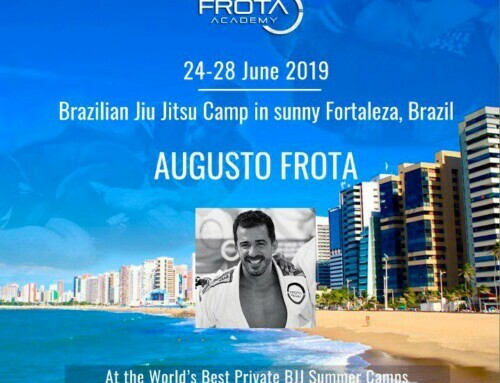 The Private BJJ Camp will take a place in Ushuaia Ibiza Beach Hotel. Guests will enjoy training in a relaxed and friendly atmosphere in the luxurious surroundings of one of Ibiza trendiest and most elegant resorts. Numbers are extremely limited to preserve the intimacy of the event and to ensure attendees get the highest level of personal attention from our instructors. Advanced booking is essential to reserve your space on the camp as we expect it to sell out quickly. This is an event not to be missed. 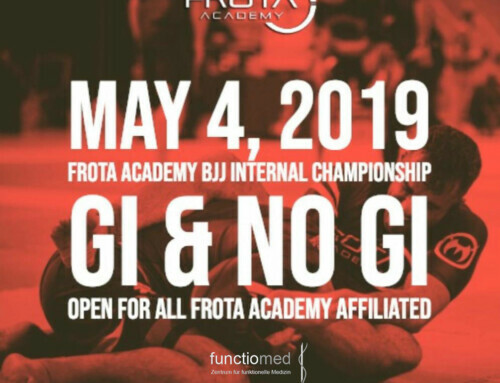 Whatever your level of jiu-jitsu, wherever you come from and whichever team you represent, you will benefit from up-close and personal attention from some of the most decorated and storied practitioners of all time. Discover the fine points of their trademark techniques, get an insight into their winning strategies and learn the critical details of championship-winning moves. This is an incredible opportunity to pick up make-or-break details that will elevate your game and improve your skill. During this 5-day event they’ll pass on a thorough breakdown of tried-and-tested techniques in small-group sessions. Your game is guaranteed to develop with the help of these three champions as they fine-tune the technical details of high-percentage winning moves. Due to the small group numbers of the training workshops they’ll be on hand throughout every session to cast their professional eye on your game and iron out any mistakes. 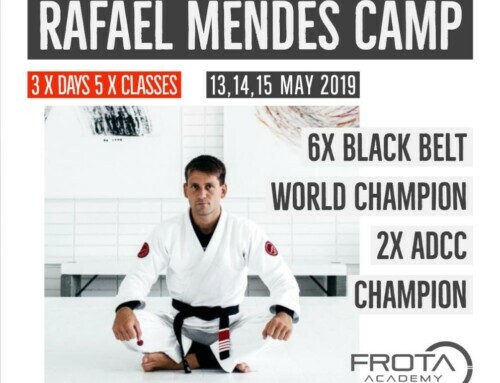 The Private BJJ Summer Camp offers VIP services to meet any need. Well assist in procuring local accommodation of any description, from private villas to intimate hotels. Our experts will gladly arrange car services, yacht hire, security or any other specific needs. Rest assured, guests will have access to nothing less than first-class service throughout their stay.